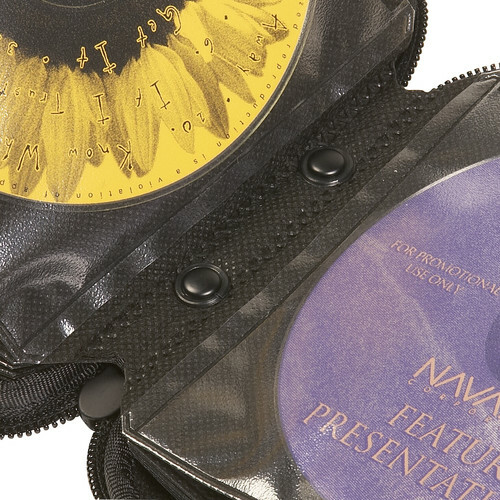 La funda para CD reforzada tiene capacidad para guardar 24 CD en páginas ProSleeve patentadas. This was a complimentary gift to my wife. She was thrilled with the look, very sleek. use during travel and when using a ruck or back pack. It's not indestructible, but it's rugged and lightweight. 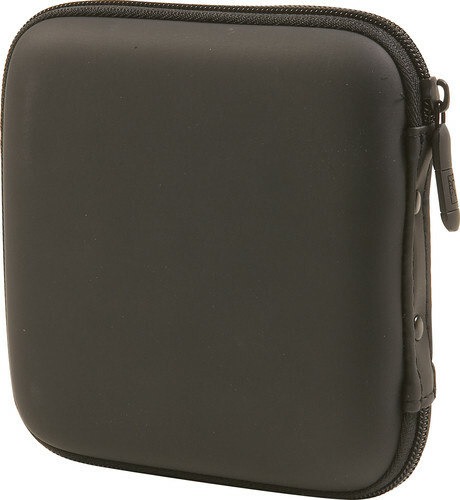 Great for carring CD's in our cars. 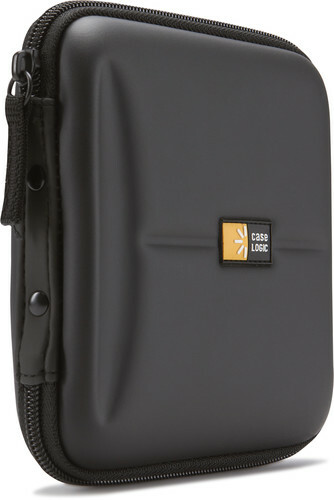 I love my new Case Logic 24 Capacity Heavy Duty CD Wallet. It does what it's supposed to do, and it does it well. My CD's are safe and secure and thats all that I ask. It is one of the best cases I have owned. It was hard to find in the store, but I'm glad I found it.